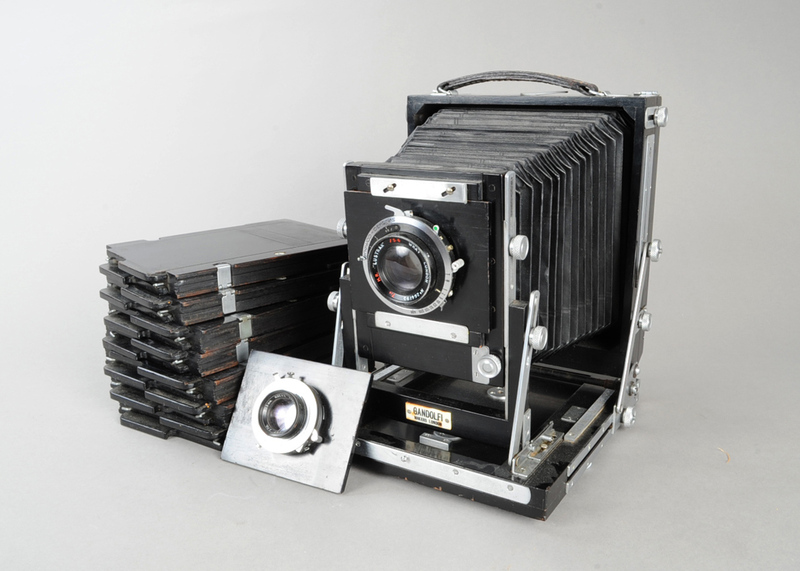 The first fine photographica sale of the year is on April 30 and offers more than 600 lots of cameras, lenses, photographic equipment, scientific instruments and photographs. Antique and modern items from Victorian mahogany and brass to modern digital will all feature, including a Linhof Super Technika Model IV estimated at £200-300. 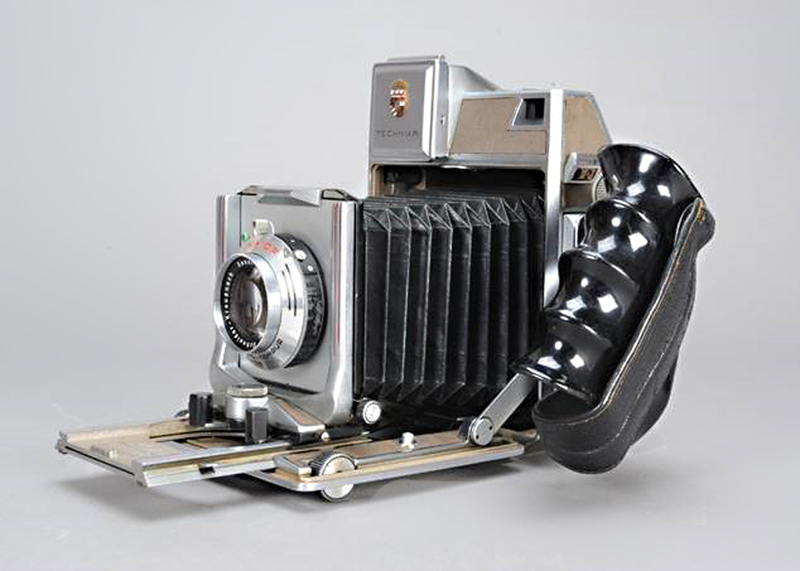 The sale also includes a half-plate field camera made by Gandolfi, one of the oldest camera makers still in existence. The black painted mahogany and nickel-plated brass camera was formerly owned by Donald Pike, a lecturer at the Regent Street Polytechnic, who worked in the darkroom for Hulton Press (where he knew the gifted English photographer Bert Hardy).